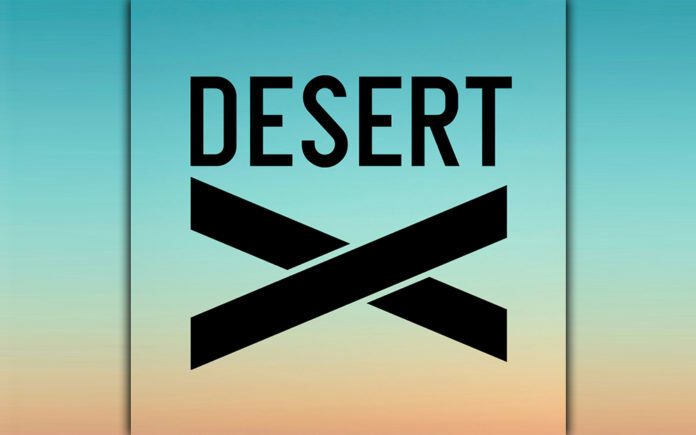 Desert X, Desert X Parallel Projects, Modernism Week, Art Palm Springs, La Quinta Arts Festival, Indian Wells Arts Festival, Stage Coach Music Festival and the Coachella Music festival – welcome to the Desert! All of these events are looming around the corner. Art Palm Springs8th Annual Show opens February 14 through February 18 at the Palm Springs Convention Center. 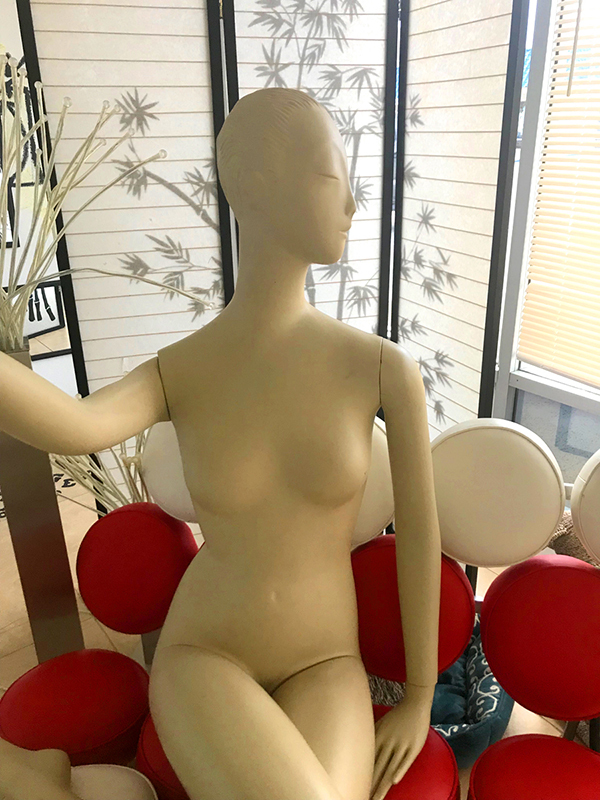 Art Palm Springs will continue its partnership with the Palm Springs Art Museum with the Opening Night Beneficiary honoring 2019 Patron of The Year, Marilyn Pearl Loesberg. This year the show will honor Artist of The Year, Joe Goode. With a career spanning five decades, Goode’s work has been displayed in numerous galleries and museum exhibitions internationally. Desert X is a 10-week biennial exhibition of site-specific art that debuted in 2017. It opens Feb. 9 and runs through April 21, with nineteen installations from Snow Creek to the Salton Sea, plus two locations in Mexico. Desert X is a free event. It is again curated by Artistic Director Neville Wakefield and 2019 Co-Curators Amanda Hunt and Matthew Schum. Desert X stated that it would continue, “to explore ideas of site-specificity, the frame of post-institutional art and the interactive possibilities that attend it.” The nineteen site-specific installations and performances will feature international contemporary artists including: Iván Argote, Steve Badgett and Chris Taylor, Nancy Baker Cahill, Cecilia Bengolea, Pia Camil, John Gerrard, Julian Hoeber, Jenny Holzer, Iman Issa, Mary Kelly, Armando Lerma, Eric N. Mack, Cinthia Marcelle, Postcommodity, Cara Romero, Sterling Ruby, Kathleen Ryan, Gary Simmons and Superflex. Desert X Parallel Projects is an independent showcase of local artists from Joshua Tree to Pinyon Pines. Many of the planned installations will run at various locations through April. This installation runs through the end of April. Colliding Worlds Fine Art Gallery is located 68-895 Perez Road, Unit I 13-14, Cathedral City. Previous articleThe Pet Oasis, Pets Love This Place!